Two private equity firms — Veritas Capital and Evergreen Coast Capital, a subsidiary of Elliott Management — are acquiring Athenahealth in a $5.7 billion all-cash deal that values the company far below initial offers. The bottom line: So ends the long, drawn-out process of what would happen to the large but struggling electronic health records and billing firm. Athenahealth co-founder Jonathan Bush, who stepped down in June over allegations of sexual assault and misconduct, stands to cash out $142 million in the buyout. 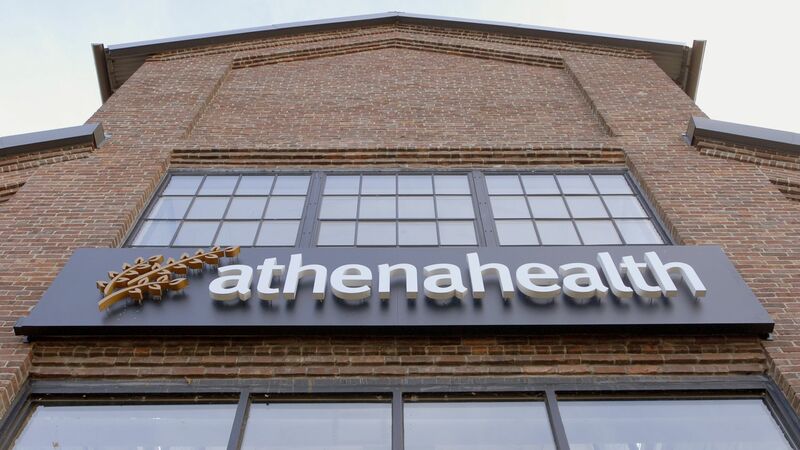 Details: Athenahealth will soon be combined with other health technology companies in the private equity firms' portfolios, including GE's old health care assets as well as the new payments and data mining companies that Veritas bought earlier this year. Shareholders still need to approve the deal. Athenahealth is on pace for almost $1.3 billion of revenue this year, with a 9% net profit margin.